The client wished to enhance the capabilities of its acoustic unattended ground sensor with day/night imaging. They used BD&E’s expertise in electro-optics to augment their in-house skills to develop an acoustically cued infrared reconnaissance system. 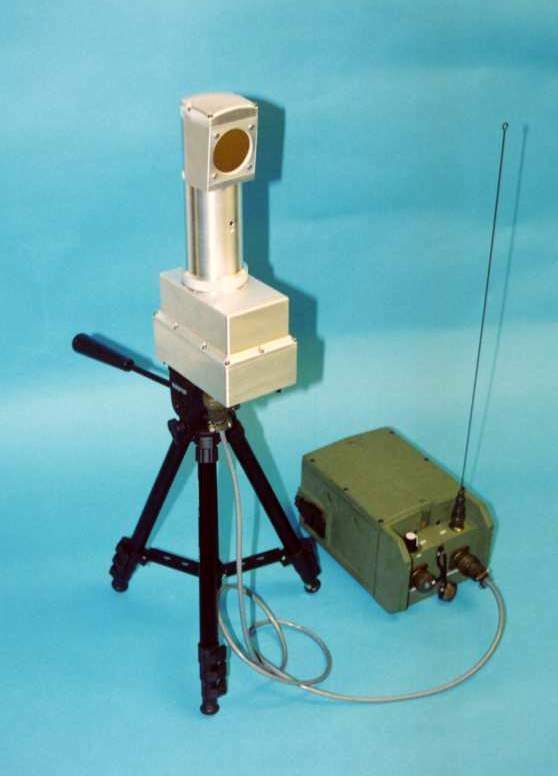 Working with their engineers, a unique opto-mechanical design was produced that met the end-user’s requirements for detection, field-of-view control, durability, power use, cost, size, and weight. The design resulted in a unique acoustically directed periscope. Due to the success of this project, BD&E has been contracted to upgrade the design to provide both visible and infrared imaging. This will improve target identification under daylight operation, as well as support nighttime reconnaissance.